Today is a very special day in Greece, and around the world. The Greeks celebrate Kathara Deftera which translates to “Clean Monday.” This is the start of lent among the Orthodox Christians. 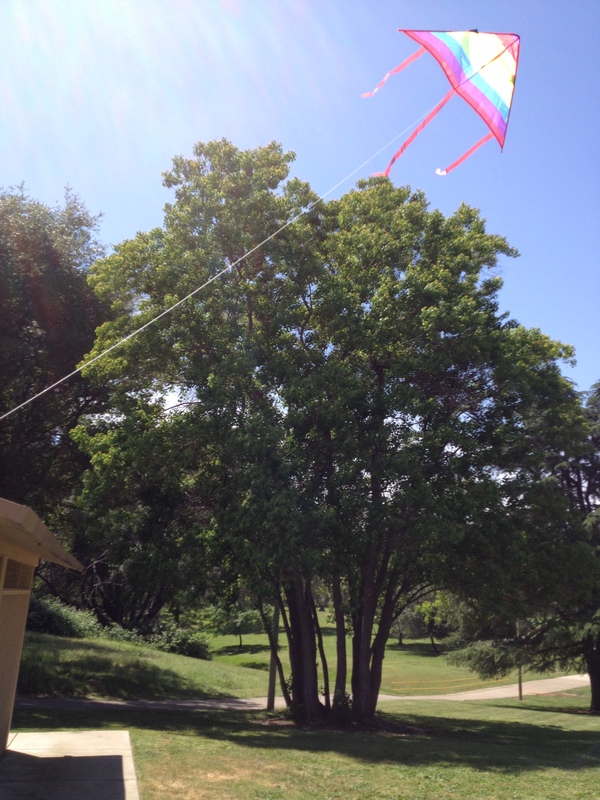 This day is full of kite flying, and Greek picnics, if the weather is nice. The tradition is to head to Filopapou Hill to fly kites, which I had the opportunity to do, and it was packed with many people. 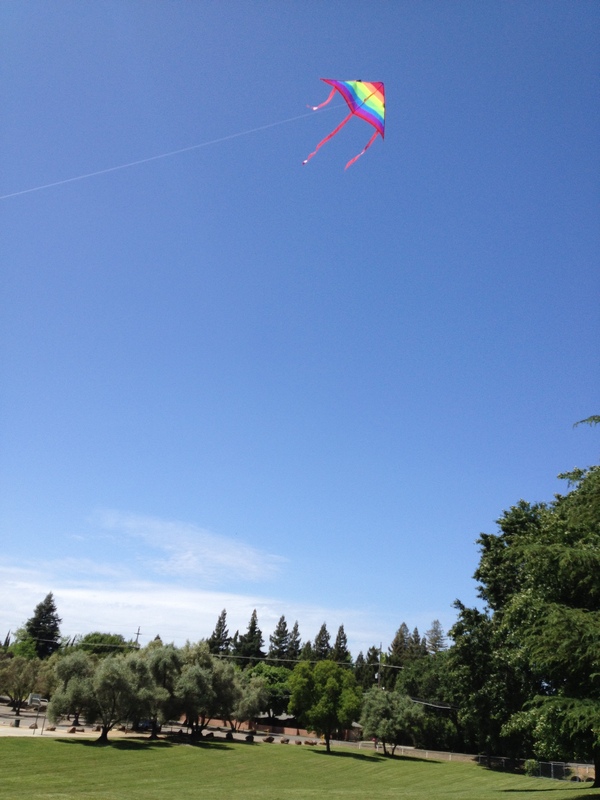 The atmosphere is very fun and full of beautiful kites. 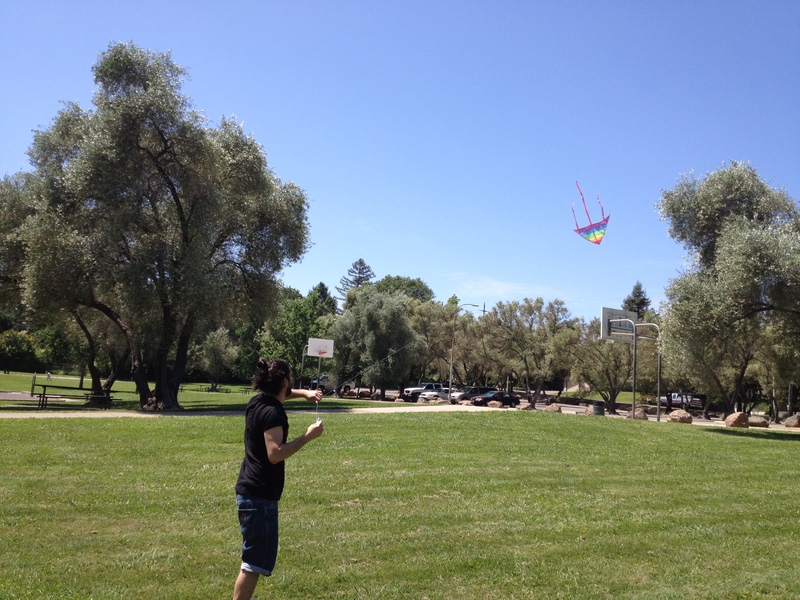 I highly recommend going next year to Athens, and trying out this fun day of kite flying, and enjoying a nice picnic. Thank you and enjoy this beautiful day! !